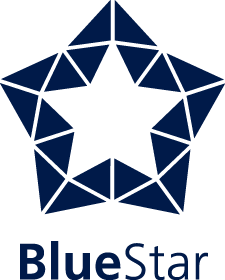 Blue Star Pacific are proud to have secured the electrical D&C contract in relation to the construction of 2 new schools in South Ripley. 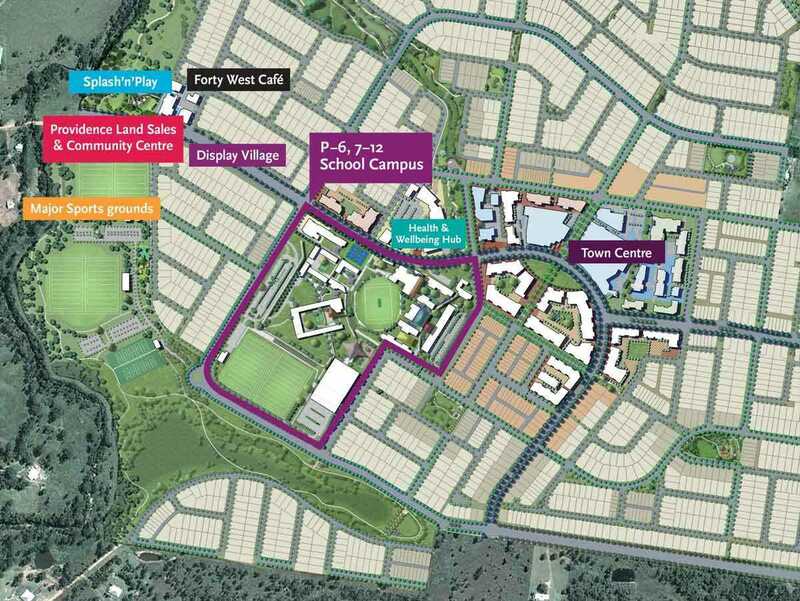 This project is part of a multi-million dollar education precinct being built on a 14.4 hectare site. It will be transformed into two separate schools, a primary school and a high school, and will feature general learning areas, administration centers, lecture theaters, as well as dedicated spaces for performing arts, music, and sport. The primary school will cater for 1,000 students and the high school will cater for 1,500 students. With the precinct set to welcome students in 2020, Blue Star Pacific will be working hard alongside its client Watpac to deliver a high quality project on time and within budget.